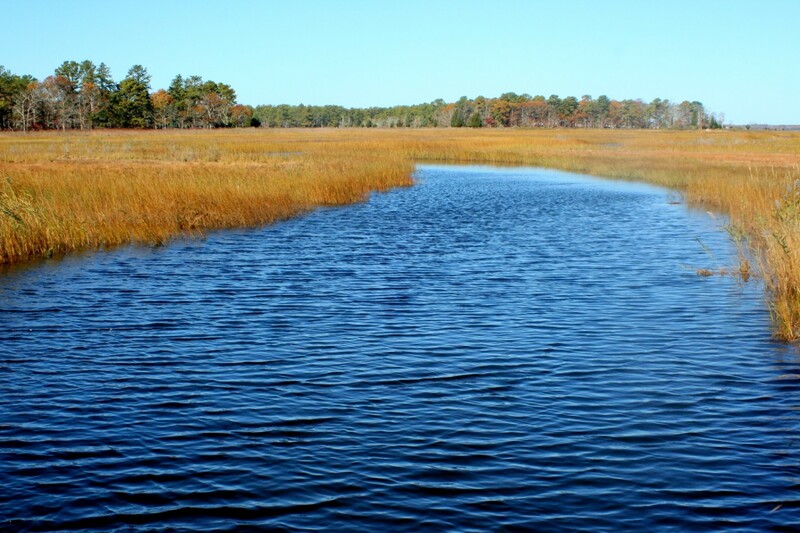 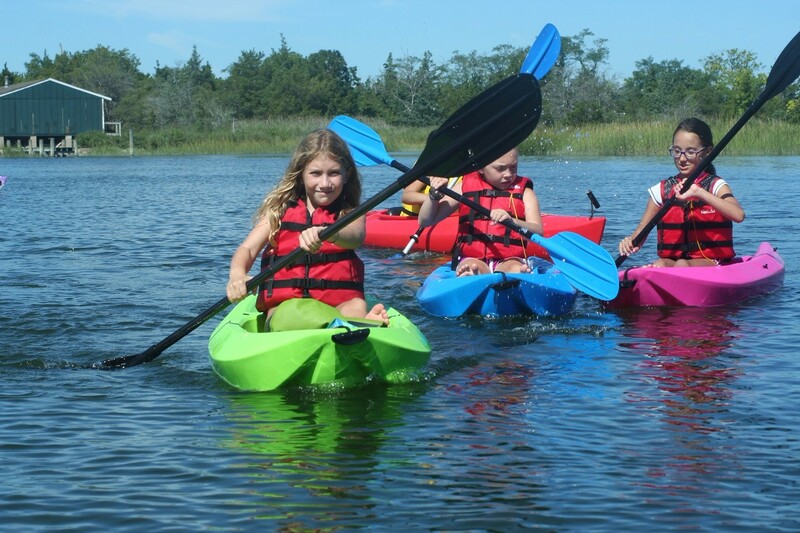 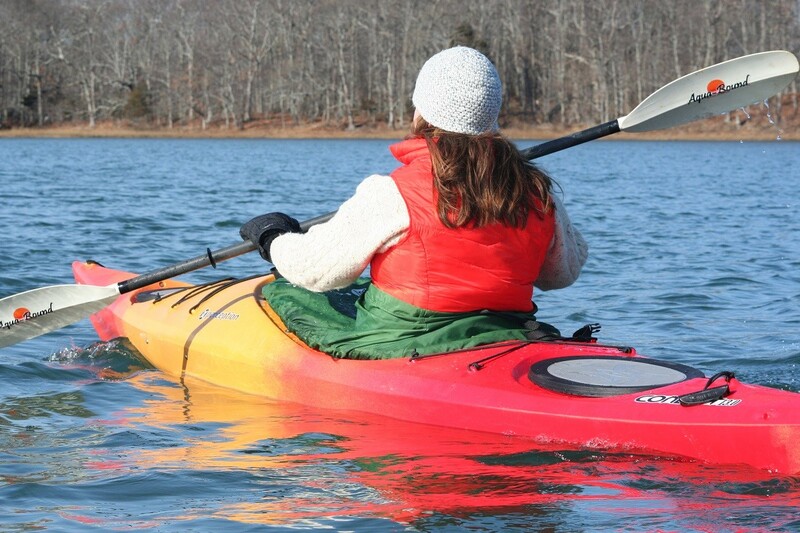 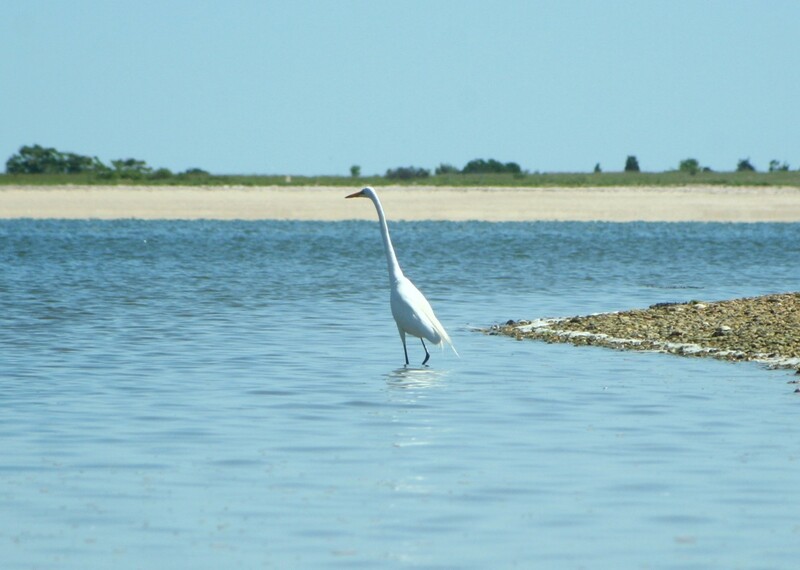 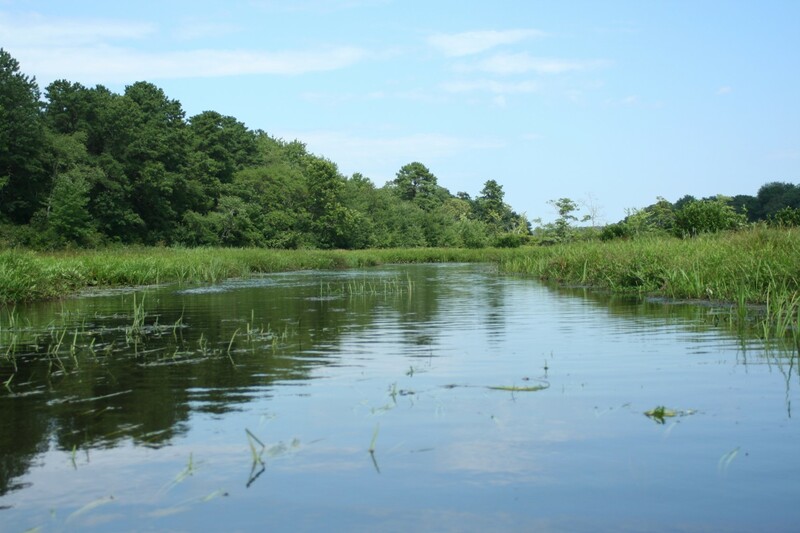 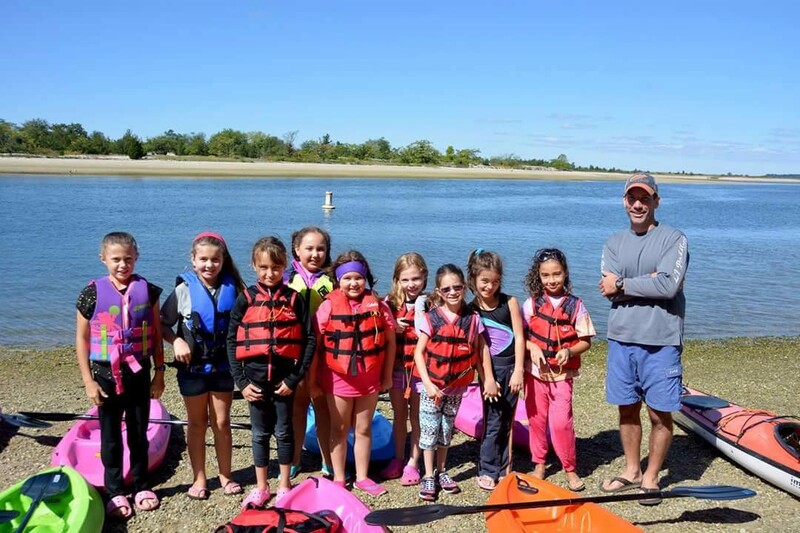 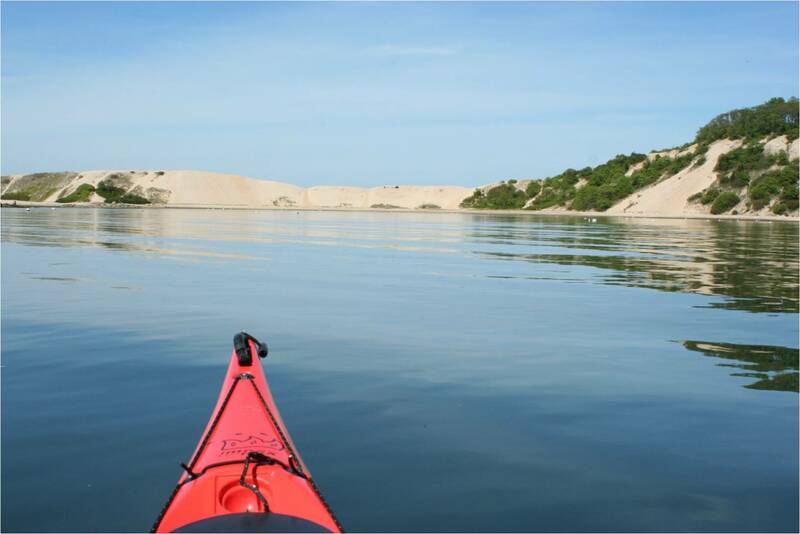 Paumanok Tours is Long Island’s best choice for kayak rentals, lessons, and guided tours. 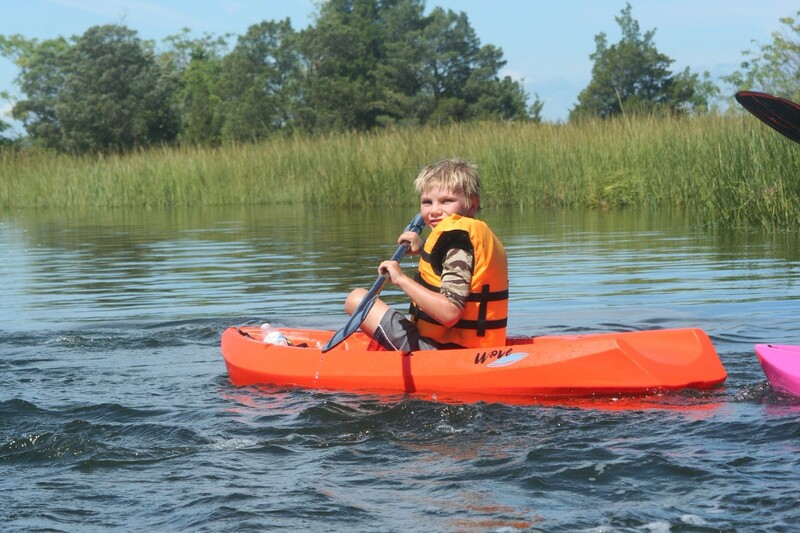 We are a 100% mobile kayaking company that specializes in bringing the fun to you. 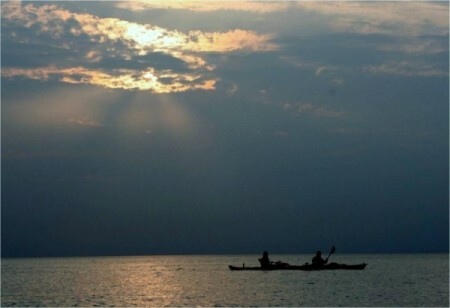 Choose the spot and Paumanok Tours will meet you there. 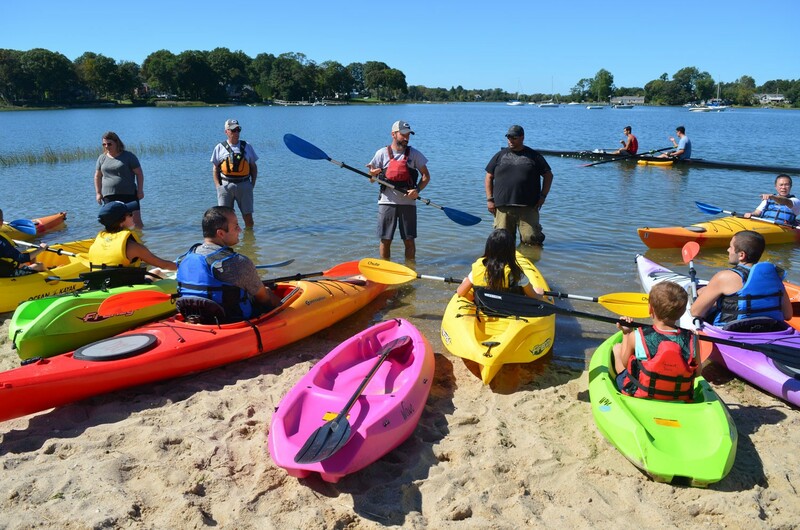 We supply the kayaks and all of the equipment you’ll need, the instruction to show you how to use it, and the certified guides to help show you the way. 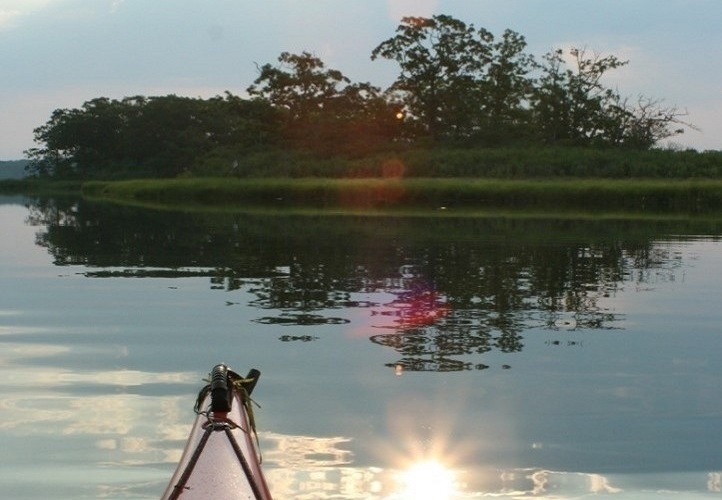 All you have to do is show up and enjoy! 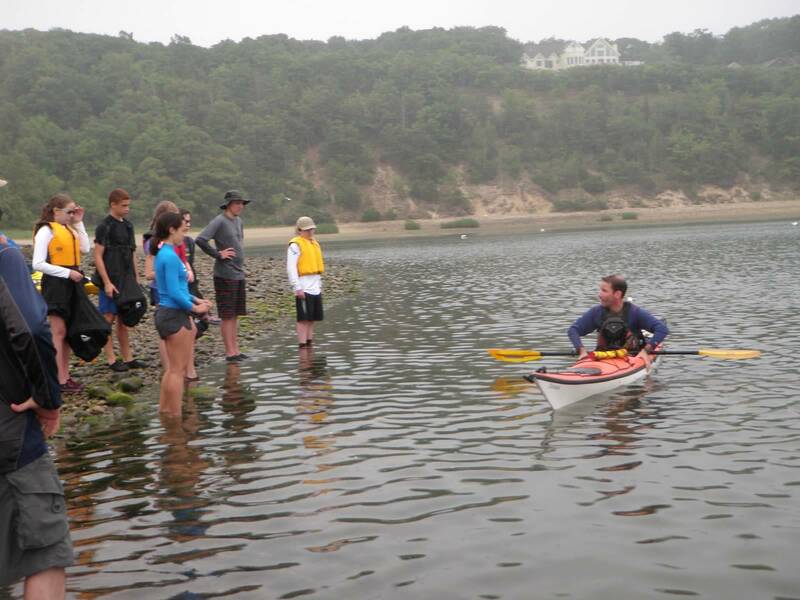 We hold free paddling demo days. 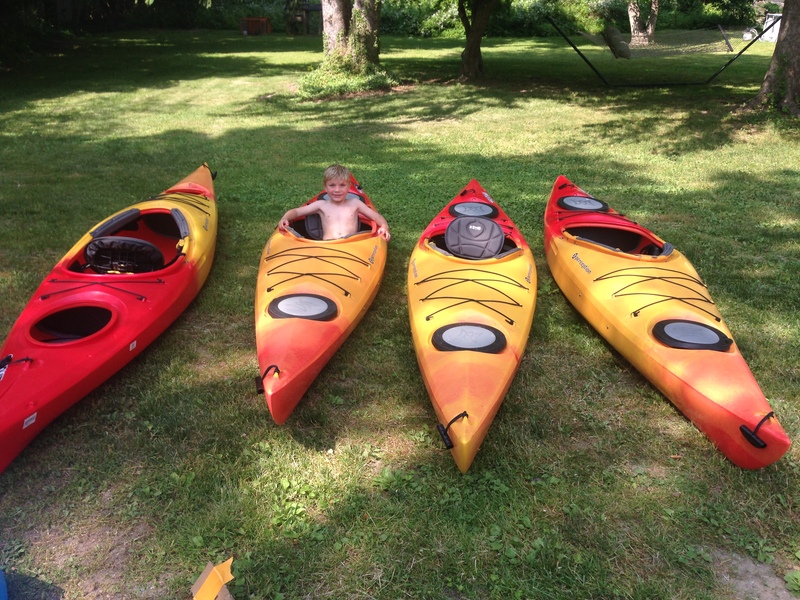 We rent kayaks and equipment. 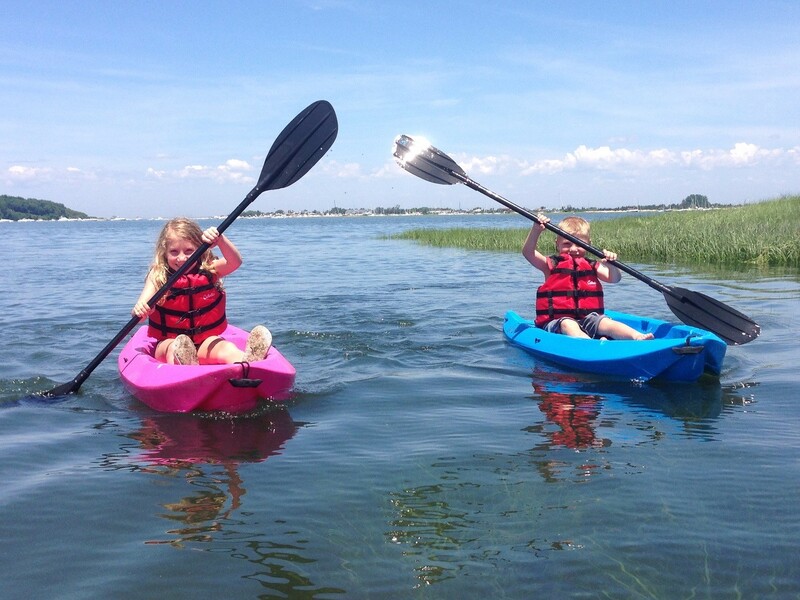 We provide tours of differing lengths. 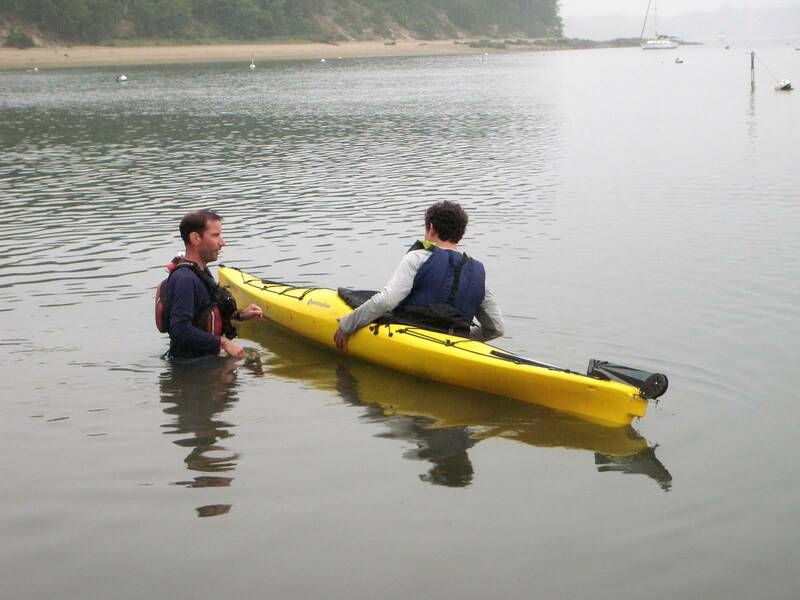 We give private lessons. 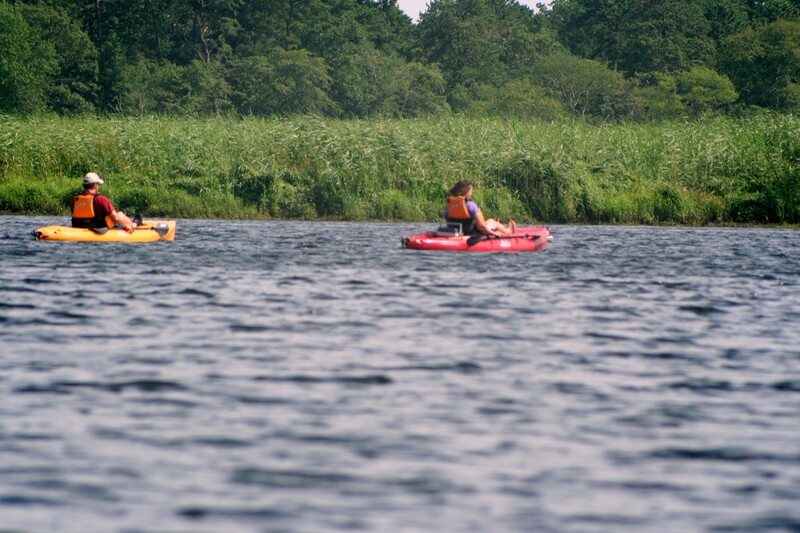 And, we even run specialized group outings at many locations across Long Island. 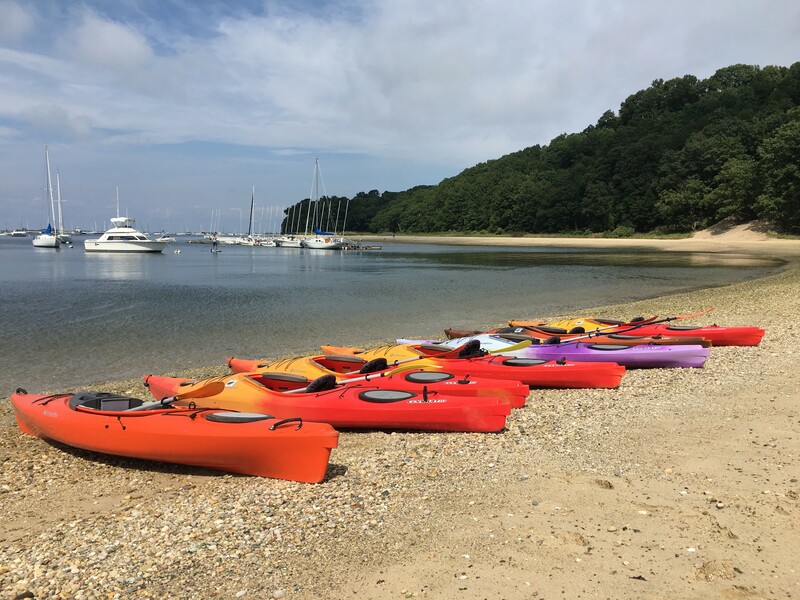 So, whether you are a beginner looking to get into the sport of kayaking or are a seasoned paddler looking to experience new destinations, Paumanok Tours has something for you. 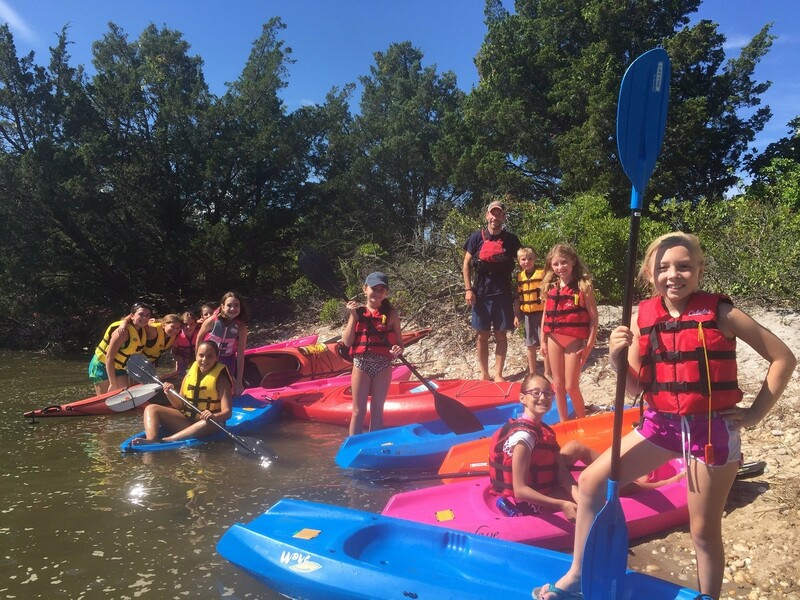 To get started, go to our LOCATIONS page, read about the tours we offer, and see which one suits you best. 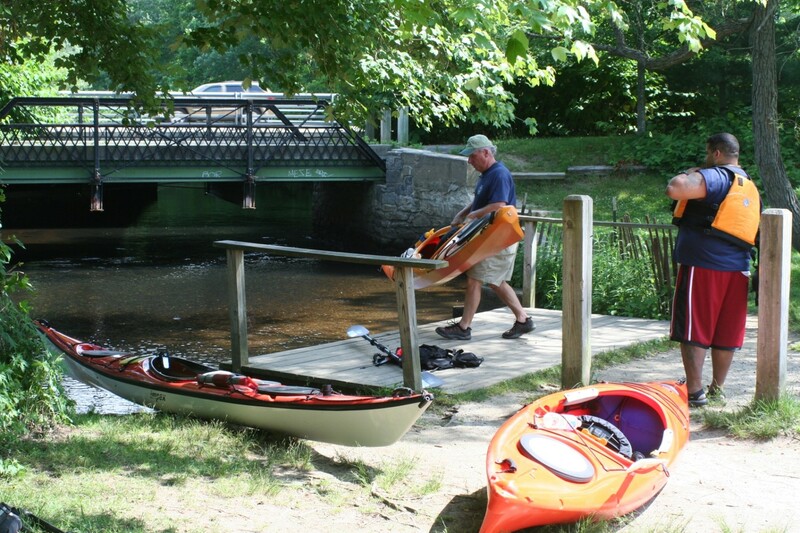 Then, just let us know when and where you want to paddle and we’ll do the rest. 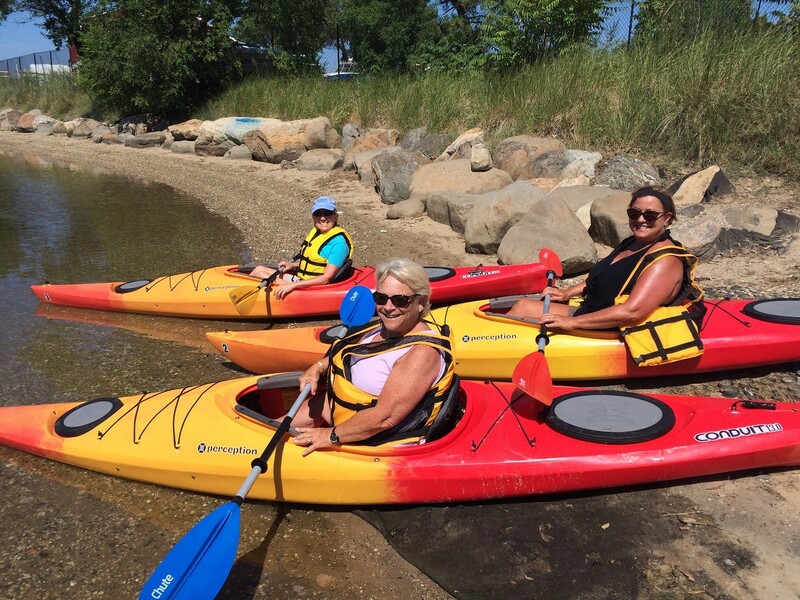 Come paddle with Paumanok Tours! 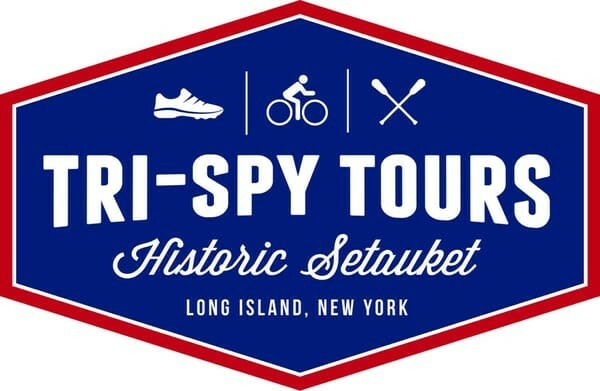 Paumanok Tours, in conjunction with Tri-Spy Tours, presents a unique historical look at marine life and history in the Three Village area. 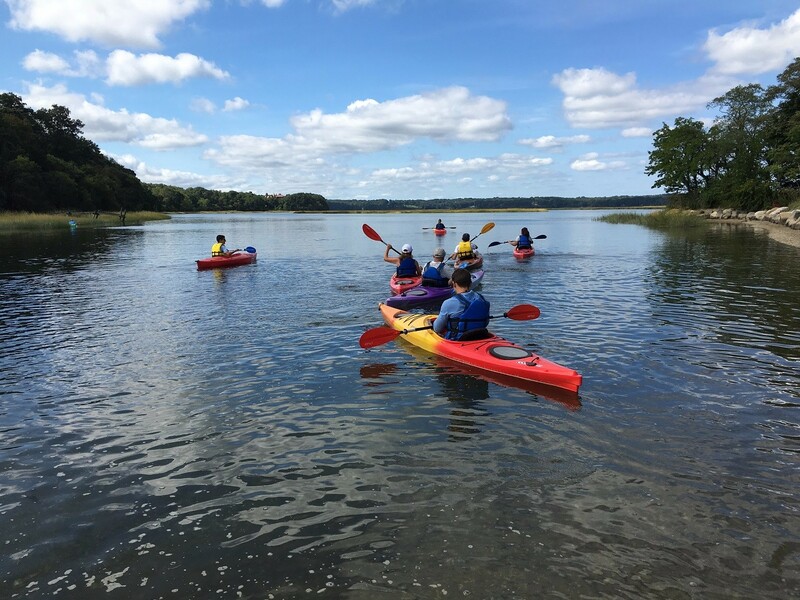 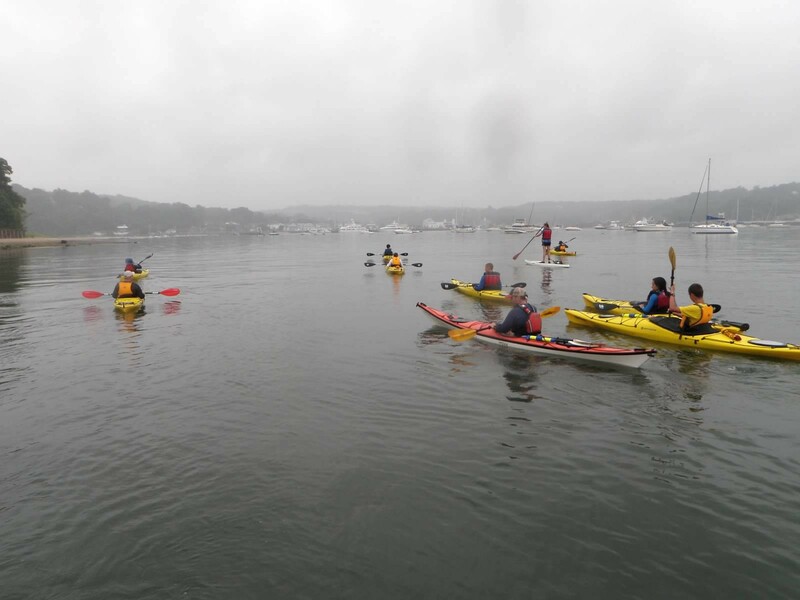 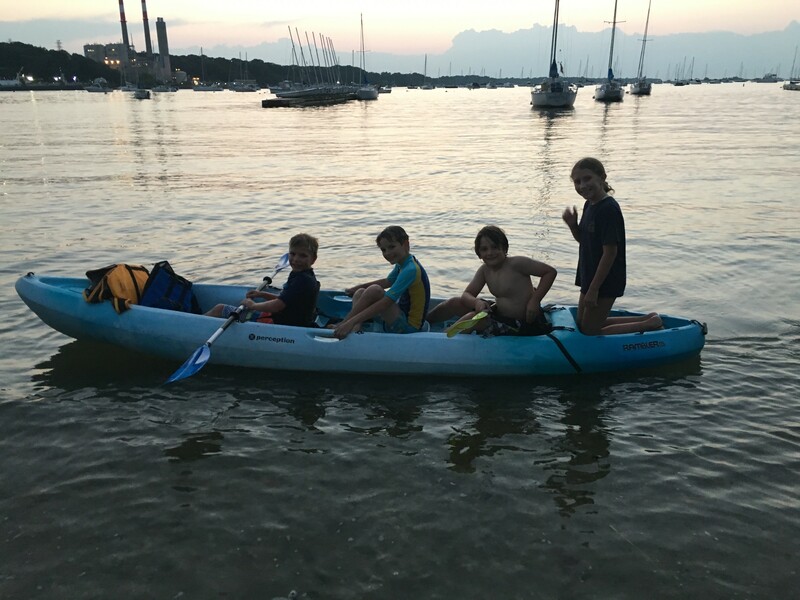 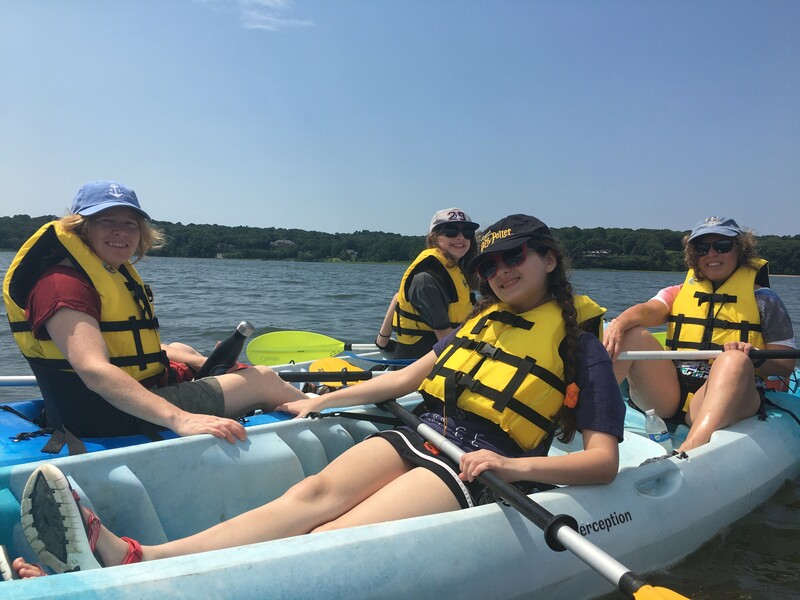 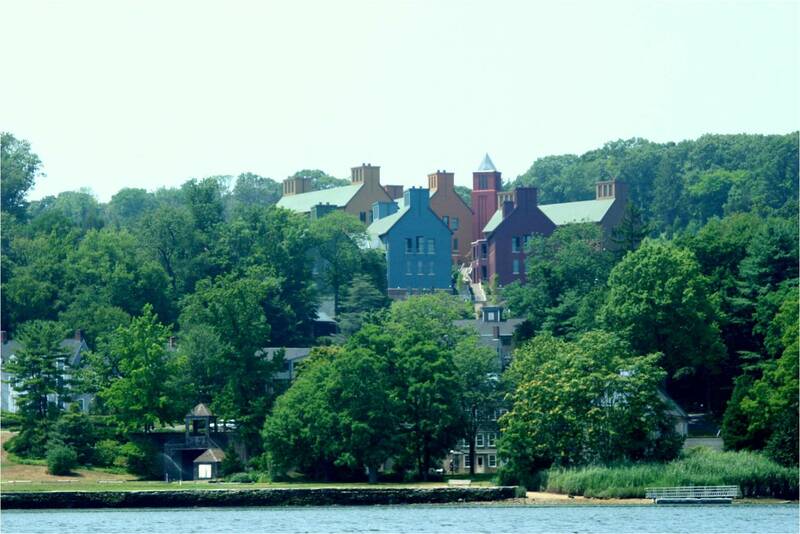 Experience the beauty of Setauket Harbor and learn about its role in George Washington’s spy ring, all from the seat of a kayak.